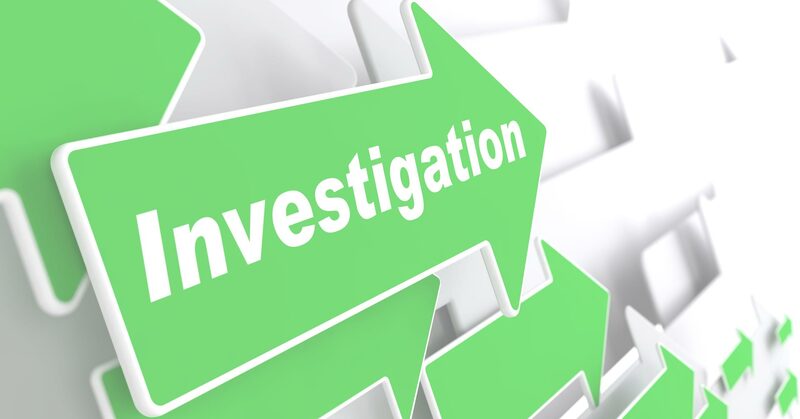 Find resources useful in investigations or for investigators. Keep up to date with all the latest news and information from investigative professionals. Are you considering becoming a Private Investigator? Find out about licensing requirements, training courses, and more. Find people online with sources and tools from Australia and around the world. Welcome to Net-Trace, the Investigators guide to the Internet. Established in 1998, you’ll find 1000’s of useful resources, both Australian and International, including free people finders, searches, investigation tools, reference sites, and more. We also have a Careers section where you can learn about joining the industry and find training courses to enahnce your knowledge. An articles section keeps you up to date. If you’re looking to hire an Investigator we have you covered as well with our Australia-wide search directory.